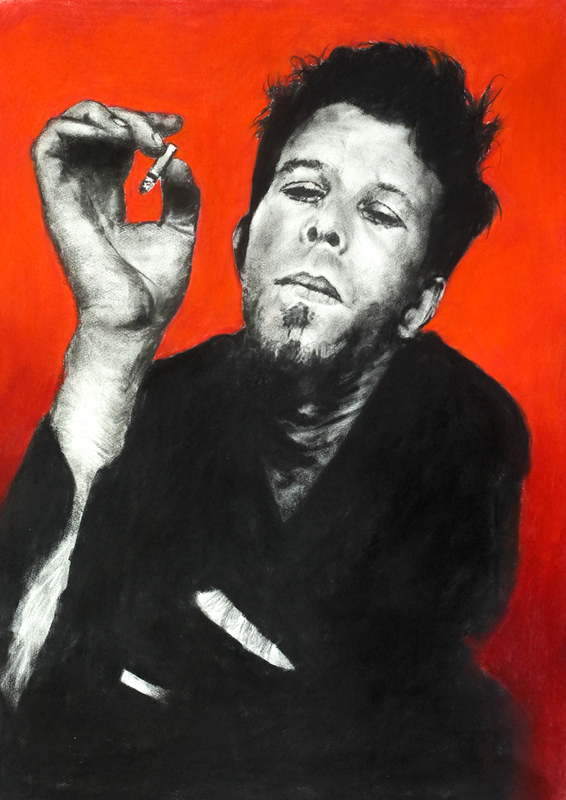 This is a 28″ x 21 ” pastel portrait of one of my heroes Tom Waits. The work has been done Somerset Heavy pastel paper and the technique involves layering pastels onto the surface and rubbing away areas to create the tones. 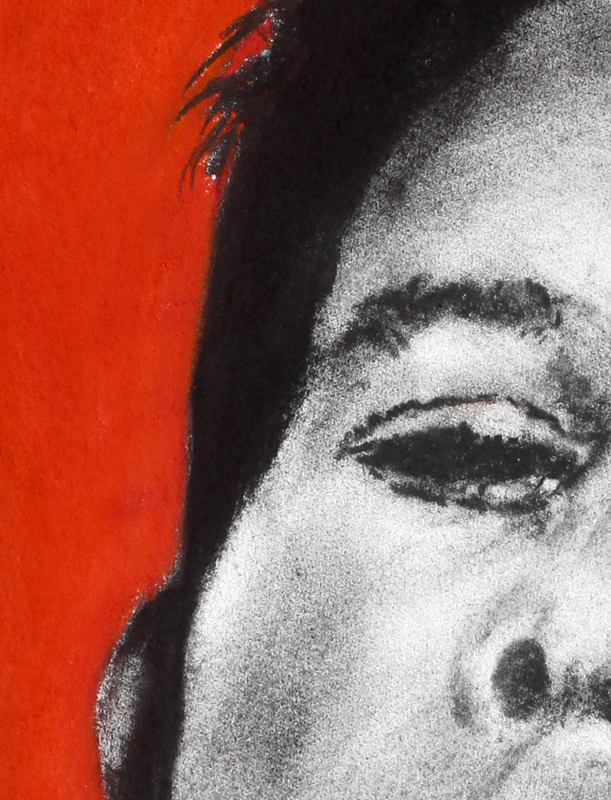 The work will be sent unframed in a heavy duty roll. In the gallery its in a black frame and if collected personally the frame is FREE.